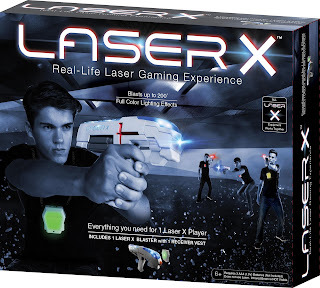 Walmart has the Laser X Laser Tag Single on sale for $11.98, down from $24.99. 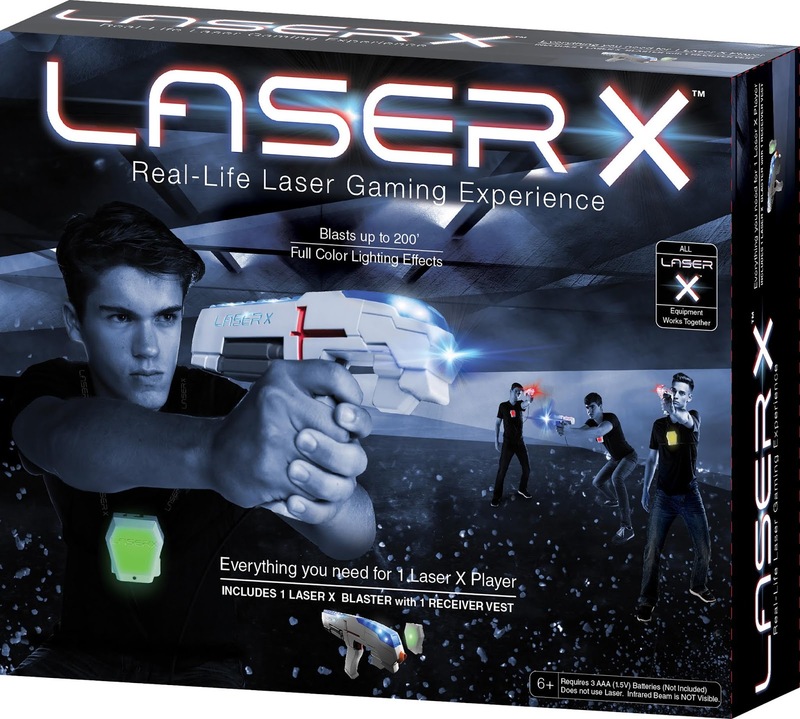 Laser X Real Life Gaming Experience Single Blaster includes 1 Laser X Blaster with 1 Receiver Vest for team or individual play. Has up to 200 foot range. 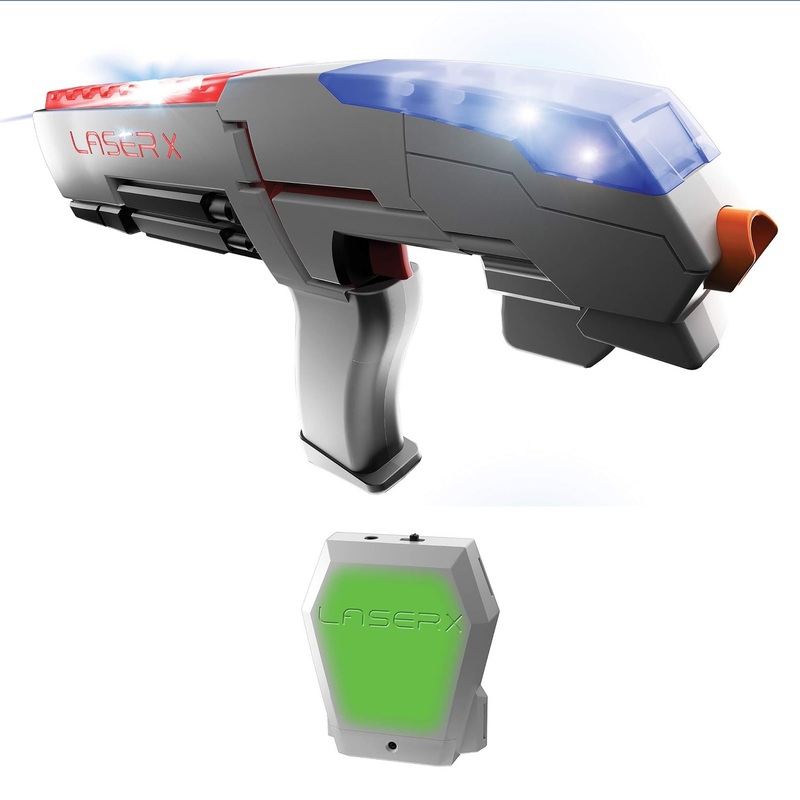 Blaster has full color lighting effects, interactive voice coach with blast power indicator so you know how many blasts are left.